KNOWSL – A NEW WAY TO DISCOVER SRI LANKA! With a mandate to make known the richness, abundance and diversity that Sri Lanka has to offer as a prime travel destination and to provide the traveller with an innovative and integrated catalyst that enhances the Sri Lankan travel experience, KNOWSL is a digital platform dedicated to promote the local travel and hospitality offerings to the inbound tourist and domestic traveller. Featuring the five primary travel essentials of Accommodation, F&B, Attractions, Events and Destinations, KNOWSL is en route to list and promote the plethora of local offerings relevant to each category. From the ‘well known’ to the ‘unknown’, the ‘established’ to ‘off the beaten track’, KNOWSL aims to create awareness on the entirety of the available offerings from an unbiased and informative standpoint. 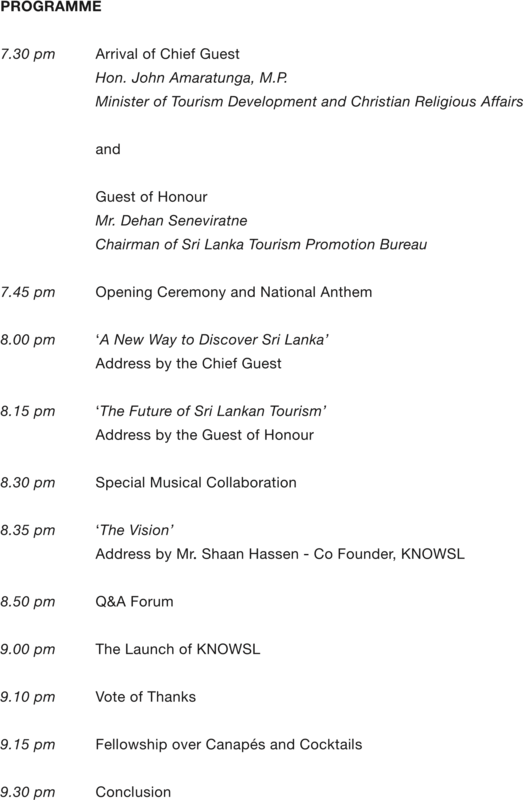 Following the soft launch of KNOWSL.com in 2016, the web portal has continued to evolve into a much sought after web-based information centre for those travelling to Sri Lanka as well as for those who need a quick lookup for a hotel to stay in, restaurant to patronise, attraction to explore, event to attend or place to visit. Further enhancing the user experience and in response to public demand, the KNOWSL App will be available to download for all iOS and Android devices from November 2018, in time for the holiday season. Featuring a GPS-centric approach, the mobile app sets the foundation for innovative and groundbreaking ways to explore, discover, organise and manage one’s Sri Lankan travel experience. 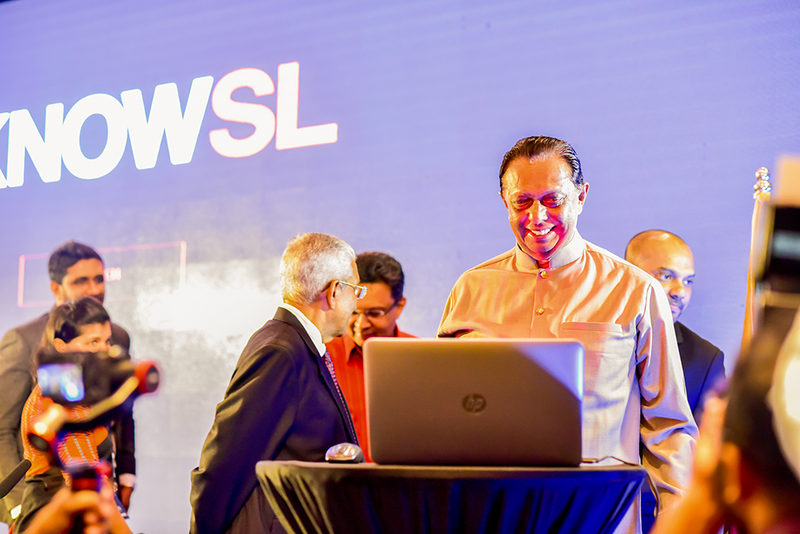 The official media launch of KNOWSL concludes phase two of the five-phase project founded by Shamal Rajapakse, Devanjana Peiris, Christina Fernando and Shaan Hassan. KNOWSL is a brand and product that’s 100% owned by EL89 Studios Private Limited, the Colombo based agency that powers the design, development, population and marketing of the product. While it is the hope of the team that KNOWSL will propel Sri Lanka’s travel and hospitality sector to greater global and local recognition, this product will indeed be an essential travel accessory, providing the anticipated 3 million tourists and the escalating domestic travellers a new way to discover Sri Lanka!